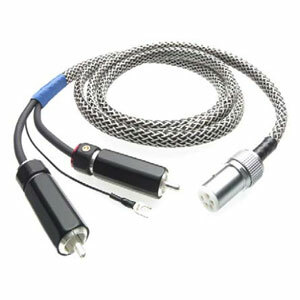 Signal cables optimised for use with turntables. Highly flexible with low capacitance and perfect shield. 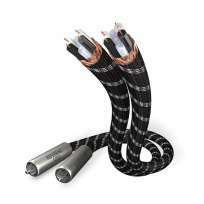 These cables were developed to have low colouration and are handmade in Europe. 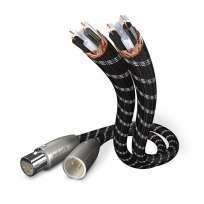 "State-of-the-Art" components for leads, dielectric and plugs were chosen after intense listening tests. Specific lengths were chosen because of their significant advantages when carrying audio signals. Inakustik Reference NF-1203 RCA Stereo 2 x 1,00 mtr. Inakustik Reference LS-602 Bananas, 2x3.0 mtr. 2 x 3,0 mtr. 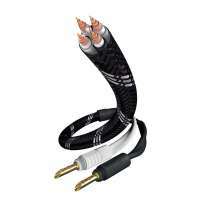 QED Signature Audio 40 Cinch-Cable 3,0 mtr. Inakustik Reference LS-602 Bananas, 2x3.0 mtr. 2 x 5,0 mtr. 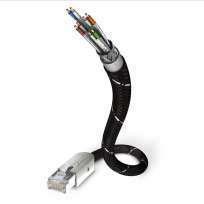 Inakustik Profi HDMI 2.0 LWL Cable 20 mtr.